STUNNING AUTUMN DAYS & ONLY 10 DAYS UNTIL SCHOOL HOLIDAYS !!!! stunning warm blue sky days. 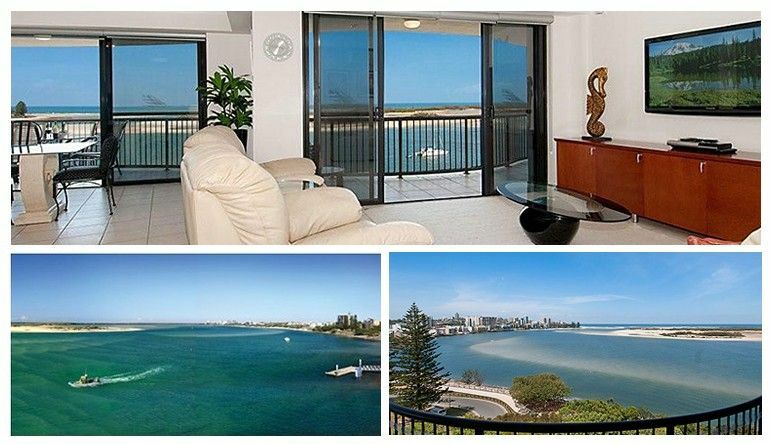 Perfect for a beachside holiday at Caloundra Windward Passage Apartments. don`t leave it too late to secure an apartment here at Windward Passage. Treat the family to another memorable holiday this school holidays. and one only for the Easter Weekend. will go in the draw to win a 2 night stay at Windward Passage to be used later this year ! Winner to be announced on our website at the end of the holidays ! !